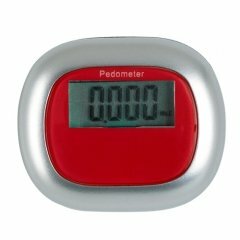 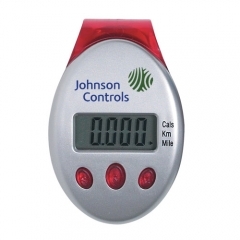 If you need a pedometer to use as a brand promotional item for your business, the custom deluxe mini function pedometer is a perfect selection. It is available in purple color and offer tri function. 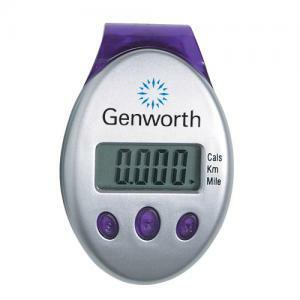 This device counts every step your customer makes from 1 to 99,999. The easy to read display screen of the promotional deluxe multi function pedometer displays kilometers and the miles covered along with the calories utilized. 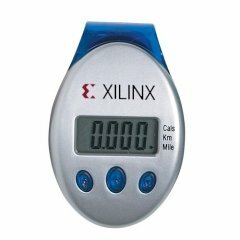 The molded clip on back belt helps in attaching the device conveniently anywhere the user prefers. 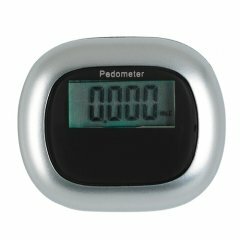 Your well wishers definitely fix it every time they go out to count the extent of their workouts in attaining physical fitness. 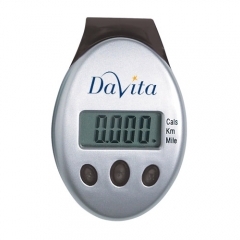 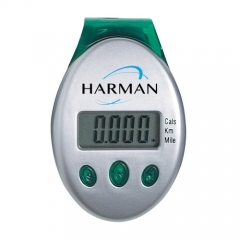 Thus the brand name and logo of your business imprinted on the personalized deluxe multi function pedometer get noticed.